For the past 15 years we at Kings Sports have been rapidly expanding and improving Basketball products and facilities to firmly establish ourselves as the industry leader in supply and installation of all things Basketball. 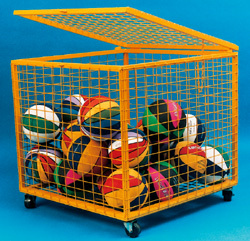 With improved quality, safety and a variety of products, kings sports can provide customise towers, padding, backboards, netting systems and accessories at an affordable price. From club competition to schools or domestic applications Kings Sports can offer the best advice and solutions to all your Basketball requirements. Call us for any advice or pricing, our friendly team is always happy to help. Basketball, truly a sport “you can’t play without us”. Cylindrical Style Padding customised to suit any Kings Sports towers or existing towers. 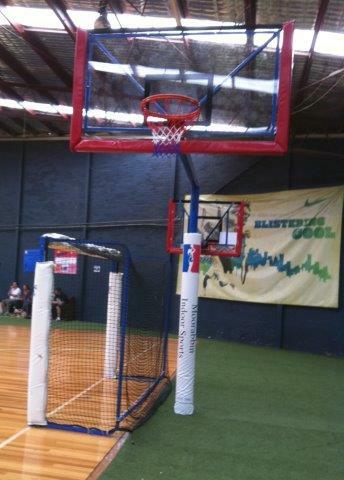 Customised wall padding to suit stadiums and other basketball facilities. Kings Sports specialises in the supply and installation of basketball barrier netting for both commercial use and domestic set ups. For quotations, appointments and site inspections feel free to contact us. •	If poles are required or existing fixing points available. Kings Sports has installed a number of retractable curtains and privacy screens to stadiums and schools around Victoria. 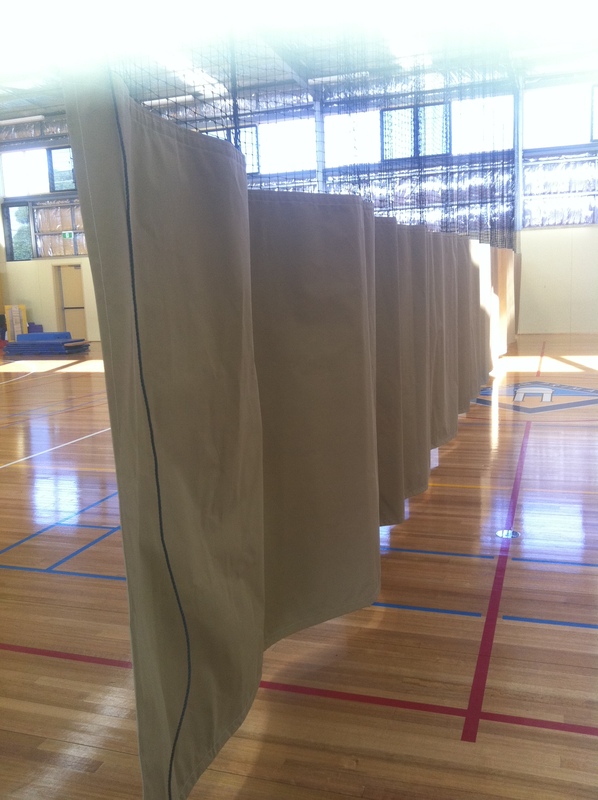 Our light weight curtains are designed to be both a block out/privacy screen as well as act as a court divider. We provide a light weight PVC fabric which is stitched (reinforced) to our own netting, which connects to our state of the art AISI 316 stainless steel wire. The screens are designed to connect in the middle when looking to separate areas and full retract back when stadium requires full open use. Our screens are custom designed to suit your facilities convenience so feel free to contact us and organise a site inspection and quotation.